The only requirements for membership are that you are either a natural voice practitioner or working towards becoming one, and that your approach to teaching voice and song is in harmony with our Philosophy and Working Principles and our Code of Practice. The aim of the Network is to provide members with support, training and development opportunities. Although we are still a fairly new organisation, membership is growing steadily and we now have over 500 members. Free public liability insurance with cover of up to £10 million. Access to the Network’s three-day Annual Gathering every January. Access to our Community of Practice and training events. 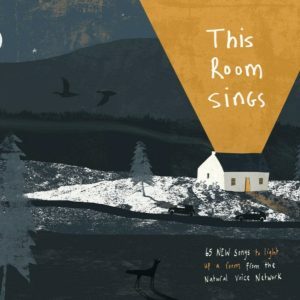 A regularly maintained website with password access to advertise your own choirs, singing groups, workshops and other events. A ‘shop window’ where you can showcase resources, e.g. CDs and books for sale. Access to the Network’s growing Songlistings. Regular emails with NVN updates, members’ news, local job vacancies, etc. Access to sample contracts, song licensing agreements, suggested working rates. Opportunities for mentoring and for local networking. 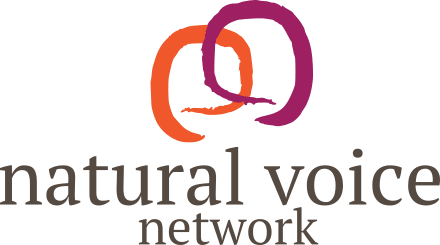 Additionally, members are able to buy their own @naturalvoice.net email address.